An open letter to our community: Many of you have been frustrated with our lack of communication recently. You’re right to be. You deserve to know what’s going on. Like many others, we were upset by the video that was shared last week. Suicide is not a joke, nor should it ever be a driving force for views. As Anna Akana put it perfectly: “That body was a person someone loved. You do not walk into a suicide forest with a camera and claim mental health awareness.” We expect more of the creators who build their community on @YouTube, as we’re sure you do too. The channel violated our community guidelines, we acted accordingly, and we are looking at further consequences. It’s taken us a long time to respond, but we’ve been listening to everything you’ve been saying. We know that the actions of one creator can affect the entire community, so we’ll have more to share soon on steps we’re taking to ensure a video like this is never circulated again. This, however, is the first action YouTube has taken against Paul because of the video. Notably, Paul has not been suspended or removed from YouTube, or its ordinary monetization network. (The Preferred Network attracts premium advertisers and earns at a higher pay rate.) Paul was issued a strike for violating YouTube’s community standards; three strikes or violations are typically required for a user to be ejected from the platform outright. A YouTube spokesperson also emphasized that the company’s decision to cut these particular business ties was specific to this case, and did not indicate a change in YouTube’s policies regarding controversial content. Those continue to be handled separately. Furthermore, this may not be YouTube’s only response. 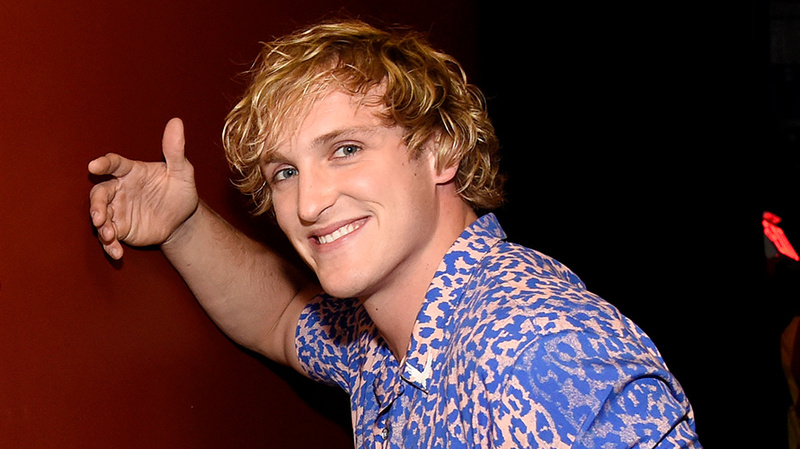 Its efforts to “ensure a video like this is never circulated again” are not limited to Paul’s removal from the Preferred network or his projects with YouTube Red. A YouTube spokesperson said that the platform was always seeking to improve its efforts at moderating and removing offensive and inappropriate videos. Google took similar steps against PewDiePie last year when it was revealed that the YouTube star had posted videos with anti-Semitic comments.